I’m having techical troubles so this is a test. I achieved a City+ roast on my first real try today. One can see the color is quite uniform. 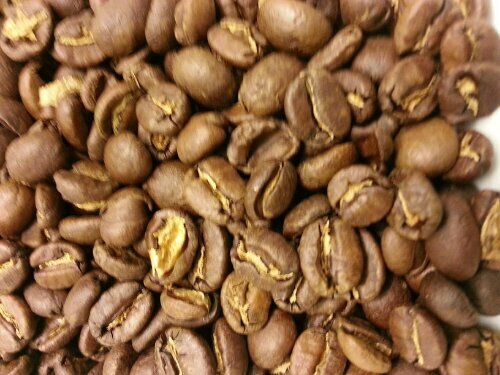 I use a French press but I need to get a pourover device in the mix for this type of roast. This looks like a “Sump” special!